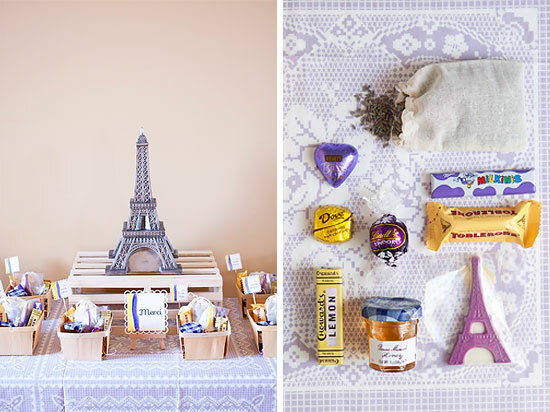 So, I’m back sharing a few more details from Norah’s French inspired third birthday party. 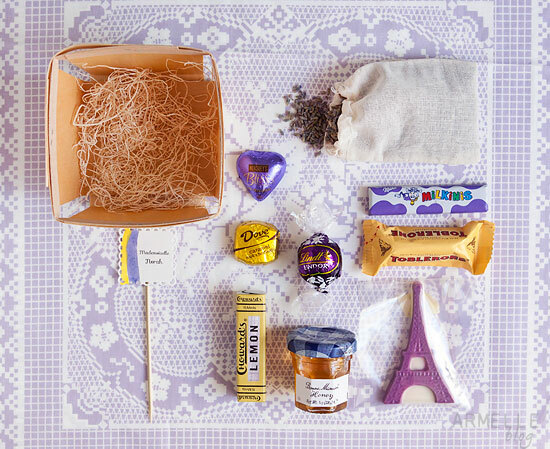 Today, I am going to share the party favors with you! 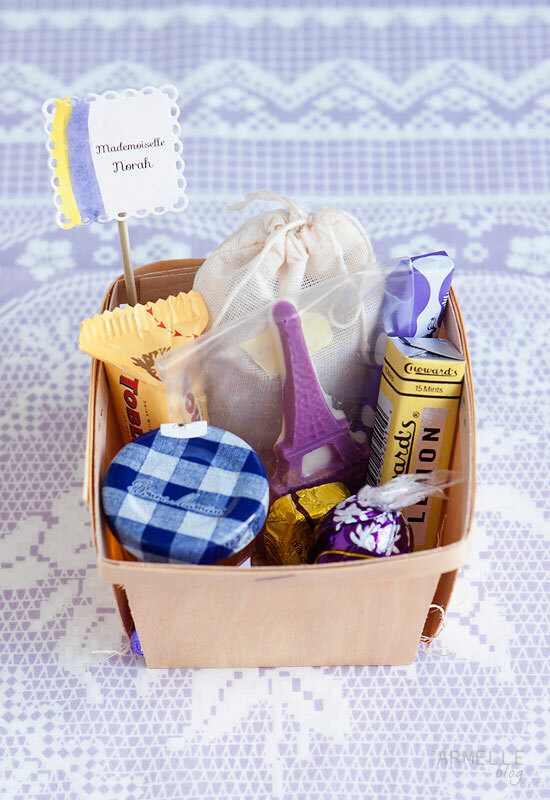 We gave each of our guests a wooden berry basket full of some of our favorite French goodies, and items that match the party decor and colors! 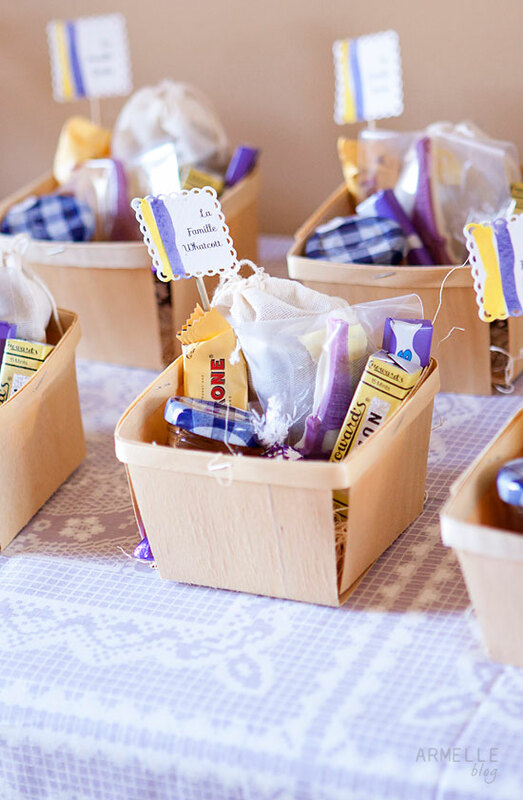 It is a lot of fun for me to put together these party favors! It is always fun to go around and see what I can find that fits into the party theme with colors and such! 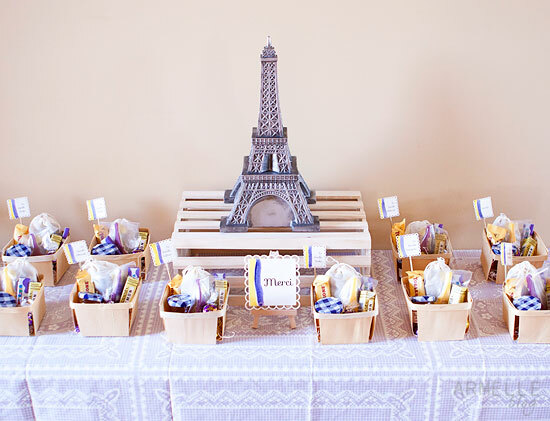 To see more pictures of Norah’s French inspired party, see here! so cute caroline! i love to see all the details that go into your parties. you do such a great job. Just adorable! Definitely pinning this for future reference! I am in love with this! Adorable beyond words.